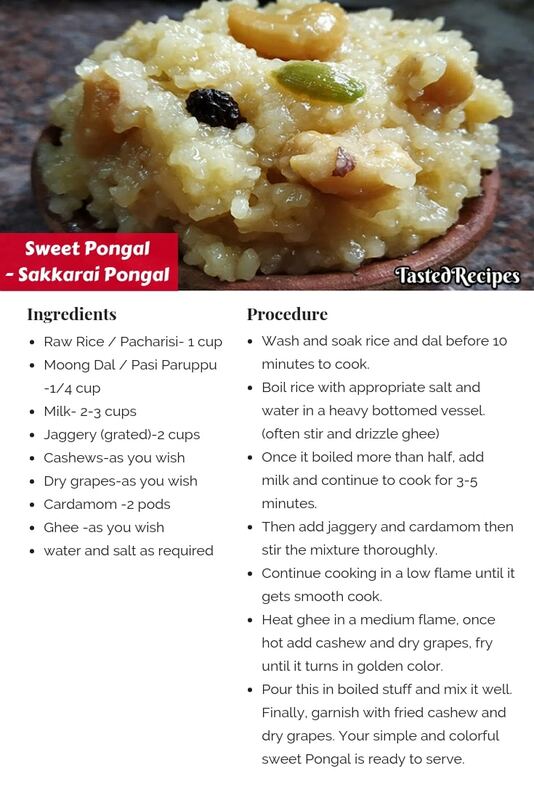 You are here: Home » Recipes » Main Course » Sweet Pongal – How to Prepare Sakkarai Pongal? 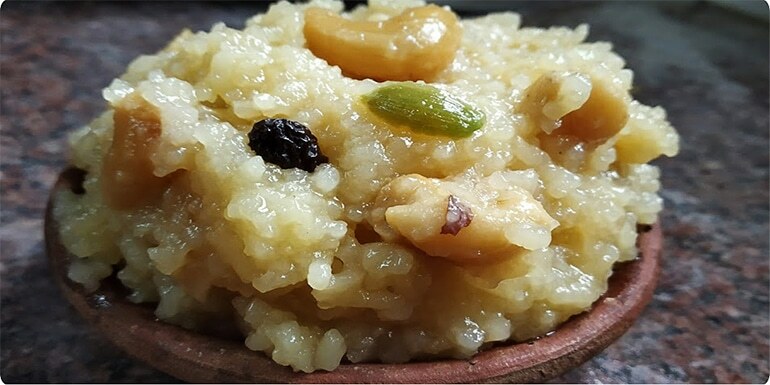 Sweet Pongal is a wondrous and traditional South Indian recipe prepared using jaggery, ghee, cashew, moong dal, and milk. 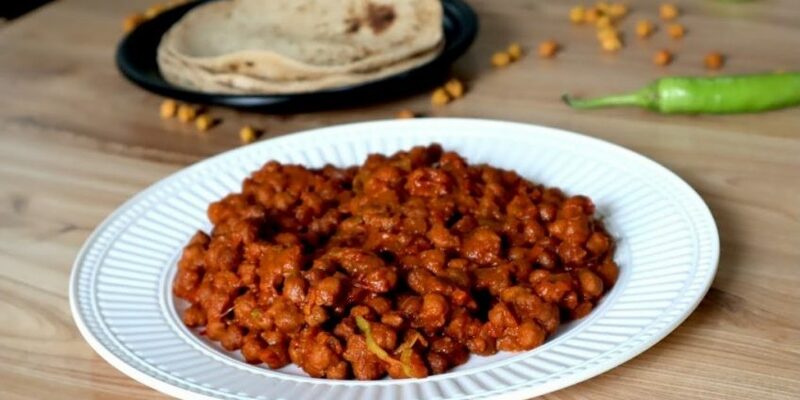 Usually, in the Southern part of the India people used to prepare this during the festival season and in most of the Indian temples, they will give this as a Prasadam. Cooking within clay pot is a traditional way but you can use a heavy-bottomed vessel or pressure cooker as well. If you wish you can use sugar instead of jaggery or a mix of both. Here I used jaggery. This texture looks glowing golden Meron color and tastes like sweet with the flavor of ghee, milk and mild jaggery. 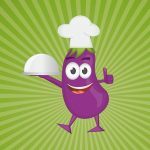 You can also boost grated and fried coconut to tune the different taste. Tips: For the pressure cooker method boil the rice and dal in water (2-3 whistles) then add milk and jaggery and allow cooking 4-5 minutes. The remaining things are the same. 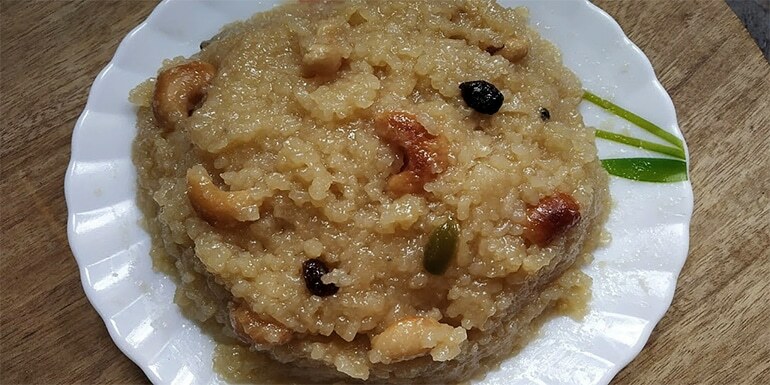 You can also try our Ven Pongal Recipe. Wash and soak rice and dal before 10 minutes to cook. 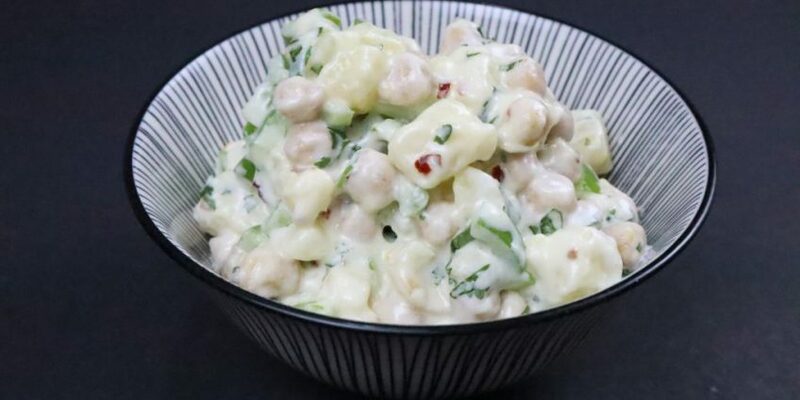 Once it boiled more than half, add milk and continue to cook for 3-5 minutes. Then add jaggery and cardamom then stir the mixture thoroughly. Continue cooking in a low flame until it gets smooth porridge. Heat ghee in a medium flame, once hot add cashew and dry grapes, fry until it turns in golden color. 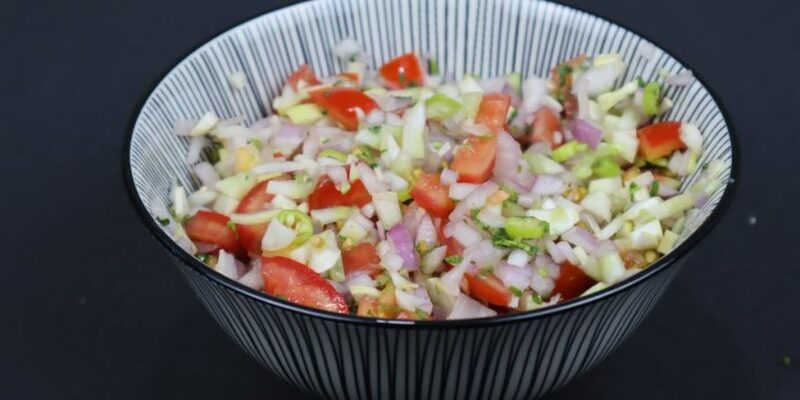 Pour this in boiled stuff and mix it well. Finally, garnish with fried cashew and dry grapes. 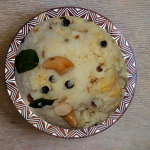 Your simple and colorful sweet Pongal is ready to serve.